Canada’s population consists of more old people than young ones and the timing cannot be more appropriate. The special protein supplement is meant just for old folks who have lost muscle strength and mass due to the aging and other factors. 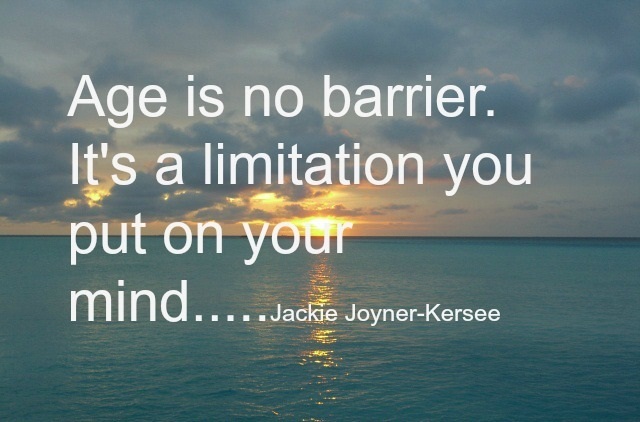 While running has several advantages, including an improvement in mental health – it makes your body release chemicals which lighten your mood- you won’t be able to do that once you’ve passed your middle ages. It has been seen that by the age of 40, people begin to encounter this muscle loss which becomes quite significant as one enters the senior years. Known by the name of sarcopenia, it affects 40% to 70% of Canadian older population and is linked with other risks like falling, loss of mobility and motion. It can also be the cause for other diseases like metabolic diseases which come with the gradual loss of muscle mass and strength. The doctors at the McMaster University had come up with a readily drinkable formula to develop a protein supplement which will help regain muscle mass and strength in older people. It will also go on to prevent the gradual deteriorations of the muscle and help increase in mobility. But only drinking the supplement will not bring the desired results; the patients will also have to take part in a suitable exercise program. Nutrition and exercise both are the pillars of a better health in old age, according to Dr. Kirsten Bell, one of the authors of the study that tested the formula. Exercise routines like resistance training and high-intensity interval training should be incorporated with the supplement if the desired results are to be achieved. The results are quite impressive too. Participants taking the protein supplement gained 700 grams of lean body mass in 6 weeks. 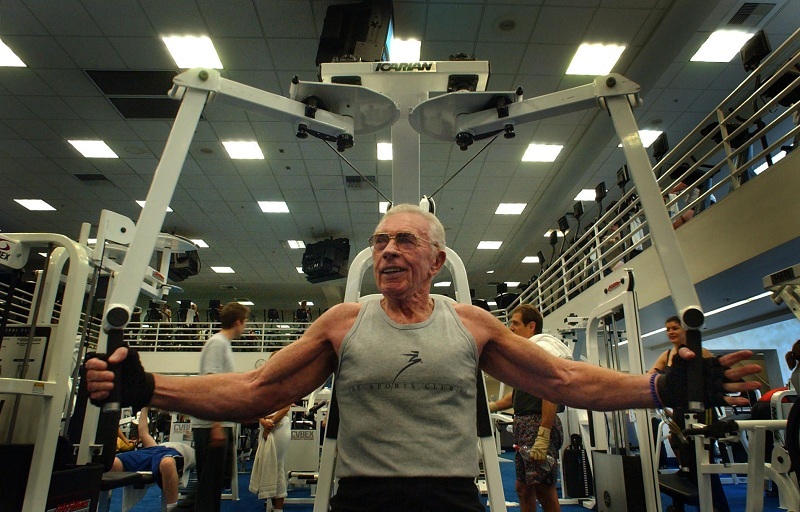 It is quite significant because that is the total amount of muscle mass lost by a senior over the period of one year. Further developments were noticed when exercise was incorporated into the routine of the participants including increased strength and better performance of fitness activities. The formula can be a ground breaking product and used in old age homes and care facilities where older population is suffering from sarcopenia and muscle loss. 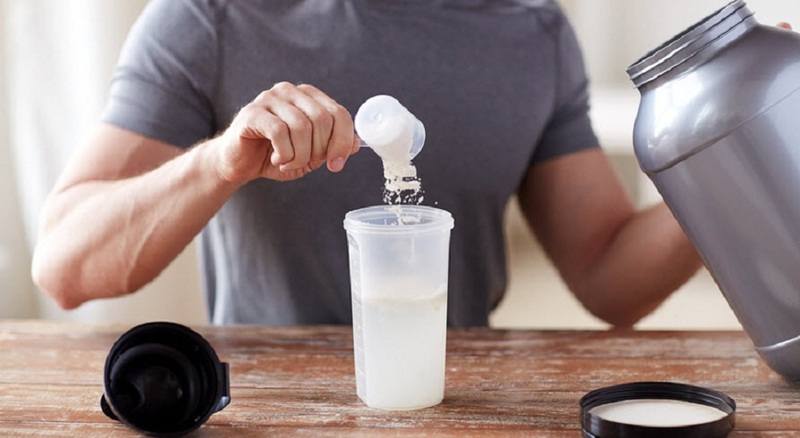 It is the first time that doctors anywhere have developed such a supplement combining whey protein, fish oil, creatine, calcium and vitamin D.
Most of the protein supplements found in the market come with only whey protein and also do not contain required proteins and other essential ingredients. This one is specially developed by the experts in the industry and contains essential nutrients that can go a long way in preventing and treating sarcopenia in seniors.